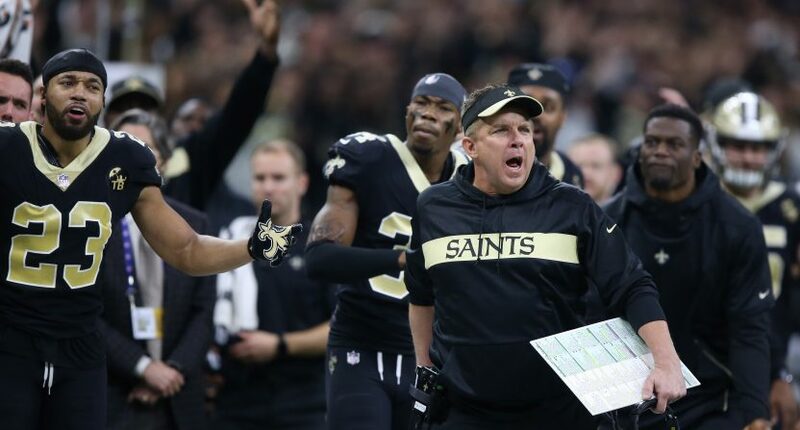 One sportsbook is offering refunds to gamblers who lost money after Sunday’s controversial ending to the NFC Championship. The New Orleans Saints were screwed when refs failed to call pass interference against Rams corner Nickell Robey-Coleman after he blatantly interfered with wide receiver TommyLee Lewis is the closing minutes of the game. The non-call forced New Orleans to settle for a field goal instead of potentially putting away the game. Meanwhile, Los Angeles kicker Greg Zuerlein booted a 48-yard field goal to force the game to OT, later winning the game on a 57-yard kick. One blown call may change a game's outcome. That doesn't mean it should change YOUR outcome. Here’s the press release of the decision. PointsBet gets major props for simply not taking the money, which they had every right to do. It’s great to see not all gambling sites are scuzzy. Handing out refunds is a great PR move.